The students have recently got their board result of class 12th, and the majority of the students all across the country would have filled up the admission form for Delhi University. This can be cleared by the information that as many as 2,50,220 applications for admission in DU were received on June 22, 2016. Approximate 18,000 candidates have applied for admission under ECA and Sports category, and 50,000 candidates have applied from OBC category. It is a big dream of the student to get in SRCC, St. Stephens College, DU, then comes the Hansraj College DU, the aspirants for Hindu College, DU are no less. DU includes other prominent colleges such as the Kirorimal College, the Miranda House, the Laxmi Bai College and much more. Soon the DU will publish its cut-off list for the admission in various Under Graduate(UG) in various Science, Commerce and Arts colleges, on the basis of class 12th performance. The overview of the scheduled date for the release of cut-off of all the colleges by the Delhi University is given below. 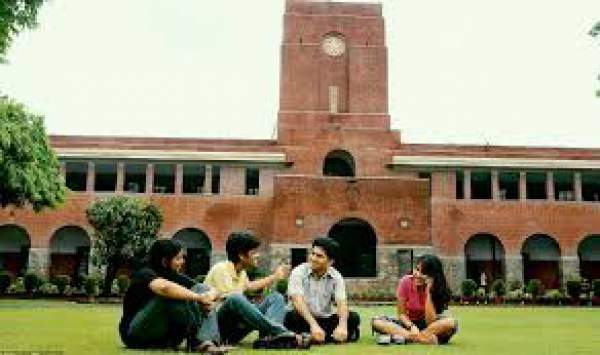 It would be of great help for the aspirants willing to take admission in the Delhi University. St. Stephen’s College Cut Offs – 1st Cut Off Announced! The admissions in any of the courses will be made through counseling where candidates need to present their documents including Class 10th and 12th mark sheets, Class 12th Original Certificate, Character Certificate, Photographs.